Cook up a pot of healthier “refried” beans to serve as a side dish, to fill burritos, or to top nachos. 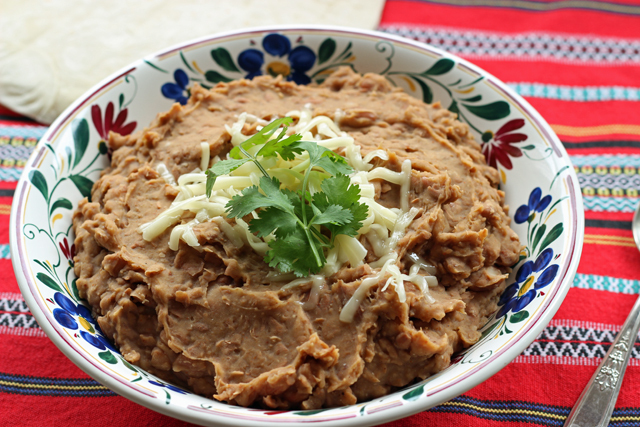 Traditional refried beans are cooked pinto beans that are mashed and fried in oil, often times lard. They are uber-tasty when made homemade; mediocre when they come in a can. But, beans in any form are such a good cheap eat. It behooves you to include them in your pantry. I’ve recounted before for you how cooking dried beans is the cheaper alternative. I stand by that statement, also acknowledging that the convenience of the can is one that I love and am drawn to like a moth to a flame. Cooking your own beans can be cheaper, healthier, and just as tasty — if not moreso — than opening a can. Plus, you don’t have all the additives/BPA issues that come with canned products. The trick to tasty beans is long soaking, slow cooking, and a bit of seasoning. You can leave the beans whole or mash them up for refried beans. Sometimes I stir in some olive oil for extra flavor, but I’ve found that you don’t really need it, especially if you’re going to serve the beans with other things like cheese, salsa, sour cream, etc. 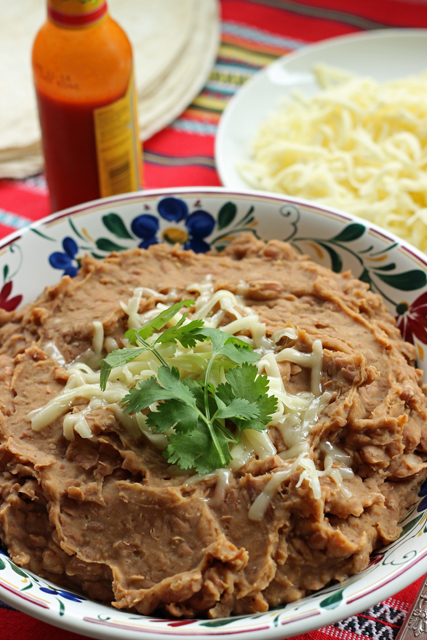 This recipe for healthier “refried” beans is easy and delicious. It takes time, but virtually no effort. One pound of dried pintos costs less than a dollar at my local store. You can get a lower price if you purchase beans in bulk. That pound makes the equivalent of three to four cans of beans, making it a super great deal, about 33cents/can-size portion. Store the beans in 2-cup portions in plastic containers with lids or pint-size freezer bags and store them in the freezer. You replace the convenient can with a tastier, cheaper, and healthier homemade alternative. 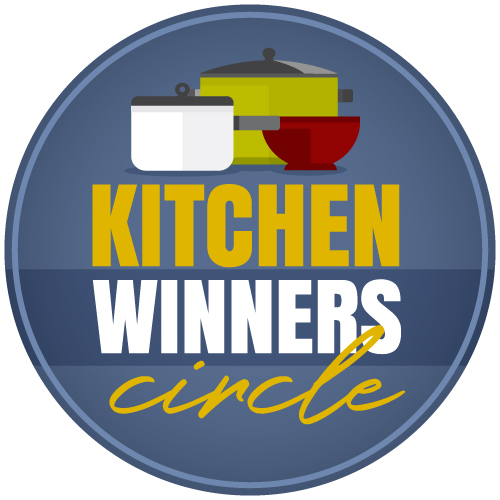 A great slow cooker – I’ve never done any real research when purchasing a machine. Mine have been whatever Target had on hand when I happened to go there. I have two Crockpots (a 5-qt round and a 6-qt oval so oval that it’s not made anymore, but this is similar) and one small Proctor Silex. I just bought this 4-quart machine for $17 shipped! Drain the beans and mash them to the texture you prefer. Add water to thin it to your desired consistency. Stir in onion powder, chili powder, and salt. Adjust seasonings to taste. Beans can be frozen in 2-cup portions, up to 2 months. Thank you for this great post! We love refried beans at my house, and I totally concur with the whole homemade-is-better-tasting-than-canned. But I, too, am magnetically drawn to canned beans! 😉 We make our refried beans in the slow cooker, too, but I find I can do them without the soak! 8-10 hours on high, with a tablespoon or so of bacon drippings added for flavor, and ta-da…perfect frijoles refritos! 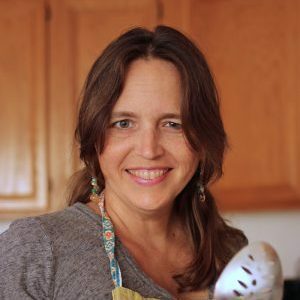 Thanks for inspiring me to get out my crock today…I think we’ll be having bean tostados for dinner! I do them in the slow cooker too, without the soak 🙂 I don’t know if they turn out the right texture for something like bean salad, but they are perfect for mashing into soups or refried beans! Love this. I keep my black beans and red beans “whole” after cooking and freeze for various recipes. My pintos, I cook up and then whip through my ninja resulting in smooth “refried” beans. Cannot get easier than that. Since my teen is my refried bean foodie, he gets to have the final say on the seasonings. I wish I had made a double batch. They disappeared too quickly. 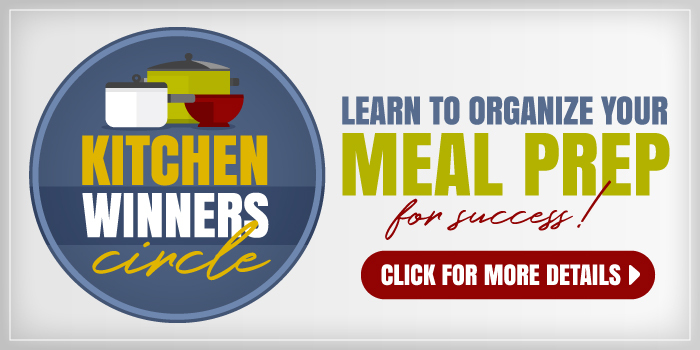 Have you ever tried canning any of your recipes that you end up freezing? I do not have a deep freezer, but am trying to start making things at home as opposed to buying them. Storing caned goods would be much easier since we have a large storage area in our basement. No, I only have a water bath canner, not a pressure canner. Freezing things in ziploc bags can help save space. I made a half batch of these beans this weekend. They were fabulously tasty and I’ve frozen several portions for use in the coming weeks. I’ve never successfully frozen the canned beans after the initial heating so I look forward to Mexican for one that is healthier and flavorful. I have never been a fan of refried beans, but in an effort to get more into my diet( and help with lowering a slightly elevated LDL…).. I decided to make a half batch of these and a small pot of ham and bean soup. I followed your suggestion of 24hr soak and then split the lb of bean between 2 crock pots. Ham, veggies and seasonings went into 1 while just water into another. I drained the beans when they were softened and since it was late and I did nto want to drag out my machines I just grabbed my pastry blender! PERFECTION! They mooshed right down.. I seaseoned with some garlic and onionpowder, chili and a dash of cumin! WOW! I had no idea that there could actually be flavor in that mash! Thanks for being an inspiration! YAY! Isn’t that wonderful! I’m so glad to hear it worked well for you! Finally got around to making them (refried beans), they were delicious! My family and I thank you for the recipe and the leftovers! I love refried beans and am excited to try these out! I have never made homemade refried beans, can you tell me what it means to ‘sort’ the pinto beans?. When you buy dried pinto beans, there’s the possibility of there being small rocks or “other organic matter” in them. You’ll want to lay all the beans out on a cookie sheet and just examine them to make sure that everything going in your pot is bean and nothing else. I loved this recipe but curious of the calorie count per serving. We are currently working on updating nutritional information, but haven’t gotten to this post yet. Soon! Thanks for asking.